April 23 2018 – Joined the Sting incubator! We have joined forces with the Sting incubator. May 02 2017 – New Co-Founder! Today we are welcoming our new co-founder Anders Elfgren! 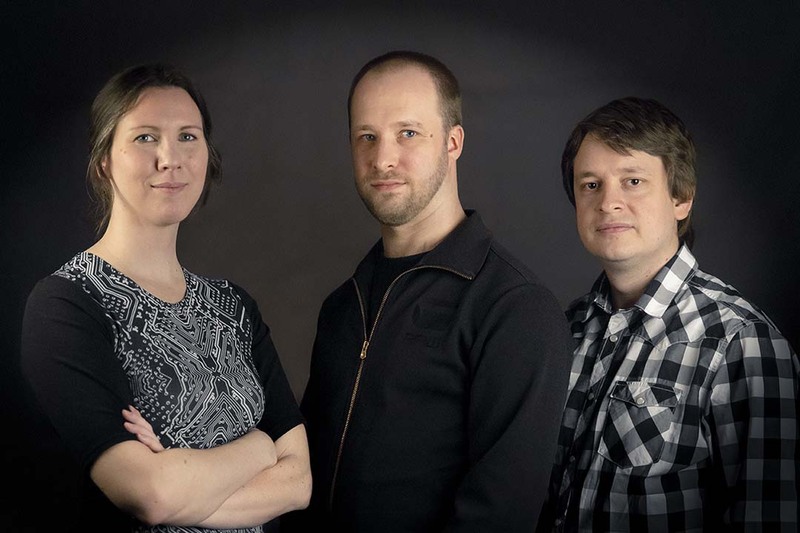 Anders will be working full-time with us, focusing on code as well as game design. We aren’t strangers though, as we’ve worked together at Avalanche Studios and shared offices at Paradox Interactive. It’s great to get together again! After Avalanche and Just Cause 2, Anders has been worked with for example Realtime Worlds (APB: All Points Bulletin), Rockstar North (GTA5), Arrowhead (The Showdown Effect and Unannounced Title), Paradox North (Magicka: Wizard Wars), Fatshark (Warhammer: End Times – Vermintide). The latter three as a consultant while working for Pixeldiet. This brings the total experience within Warpzone Studios up to 30+ years! Anders is also an indie games maker since always. He has entered (and won some) contests and made dozens of small games throughout the years. As for personal interests, Anders likes Bearnaise sauce and cats. In that order. January 09 2017 – Article on Breakit (Swedish).